You’ve heard about it, you’ve (hopefully) tried the coffee… now you can read about it! We’re of course, talking about the re-brand of the LABS Camden Cafe, featuring FILTR. New menu, new roasters, new branding – FILTR has brought the strongest coffee game possible to LABS. 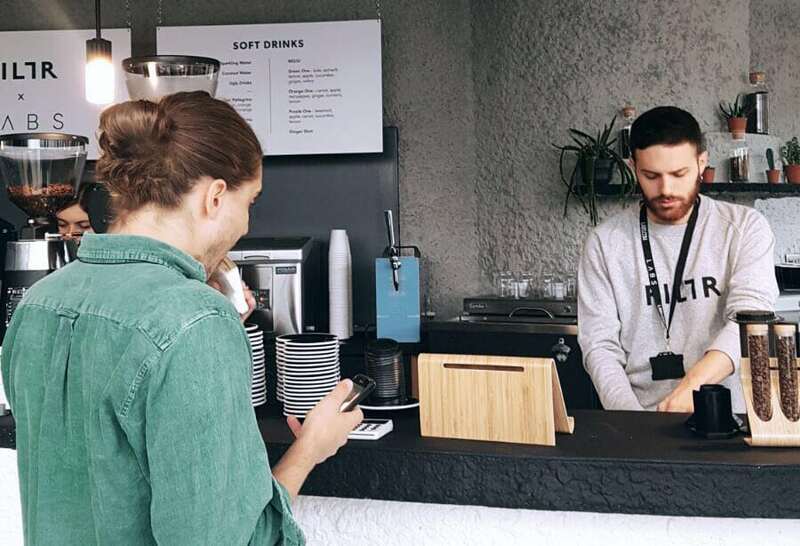 We sat down with James, Head of Coffee, who shared the reasons and logistics behind the brand, why LABS is the perfect partner and what’s to come for the members! To start with a simple one first, why did you create FILTR? 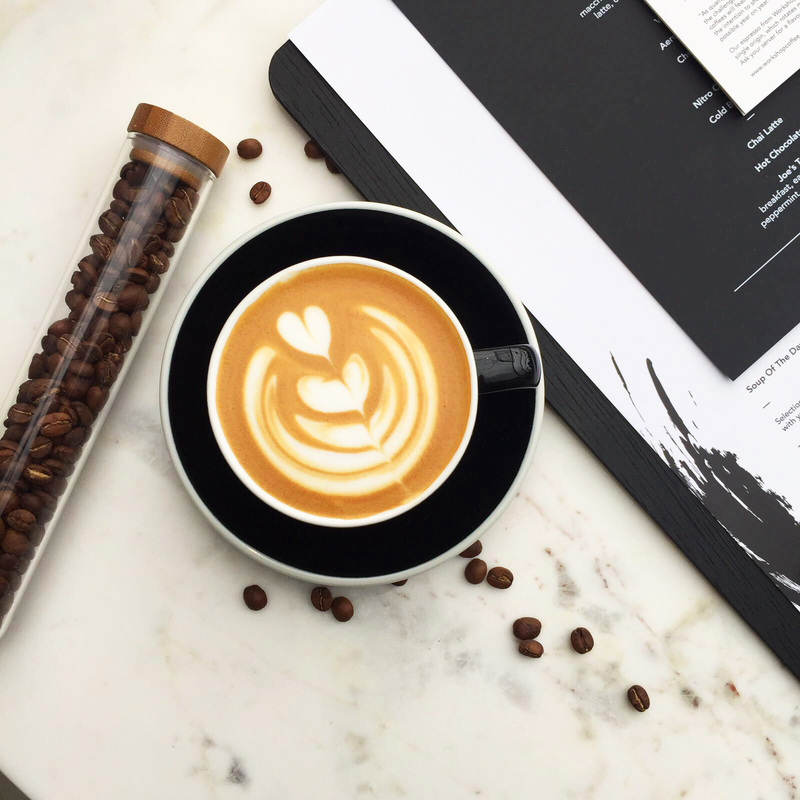 Whilst Blue Tiger is well-known within the coffee industry on a global scale, we wanted FILTR to be contemporary and sleek – a brand that could showcase some of the best roasters and food providers in London today. 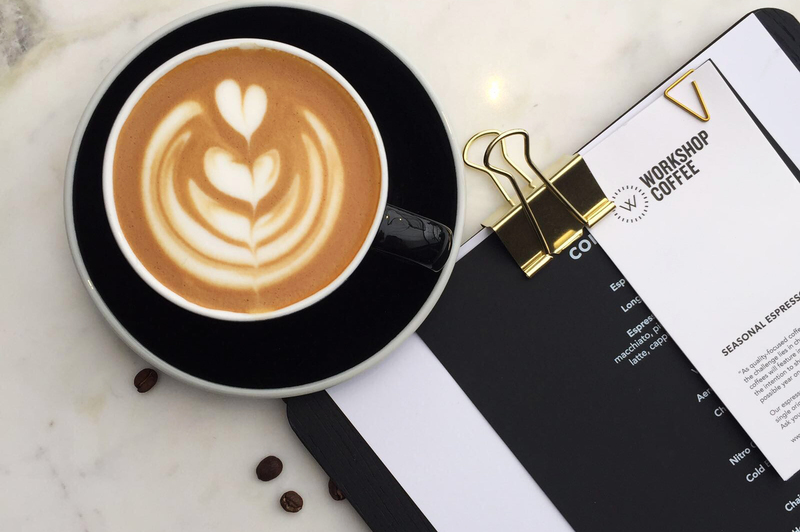 The black and white is minimal and classic, allowing our partners’ logos to shine through, plus the word ‘filter’ is not only one of the most used coffee-themed words in the dictionary, but it’s also associated with creatives. How does LABS fit in? The two brands go very well together visually. 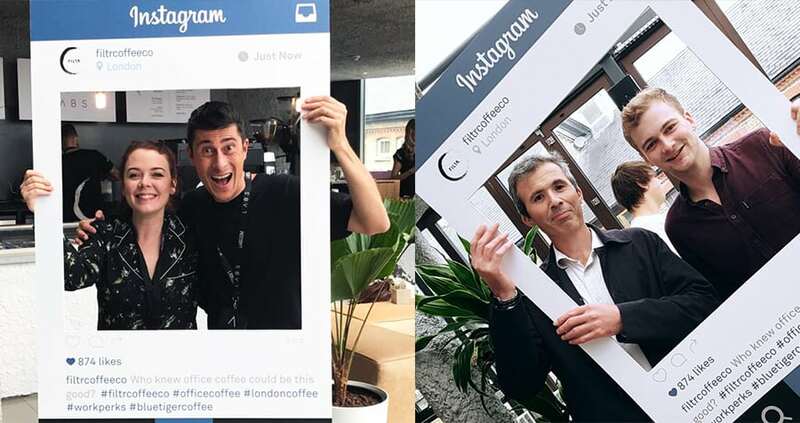 Co-working spaces are always great places to share the best coffee, especially as members show clients or investors around – a professional, barista-made coffee just looks good. In terms of growth for us, it’s fantastic, if LABS members love the coffee (which they will!) then it’s great press for us. Tell us about what you’ve got! The best roasters in London will be available, rotating monthly, so there’s always something new to try out. We’re talking Caravan, Workshop etc. We’ve partnered with Pollen & Grace and Pure to provide delicious and nutritious salads, breakfast options and hot lunches. We’ve also got some surprise treats in store coming very soon… No spoilers though. After an awesome launch this week, you can now find FILTR in the Atrium Kitchen at LABS Camden!